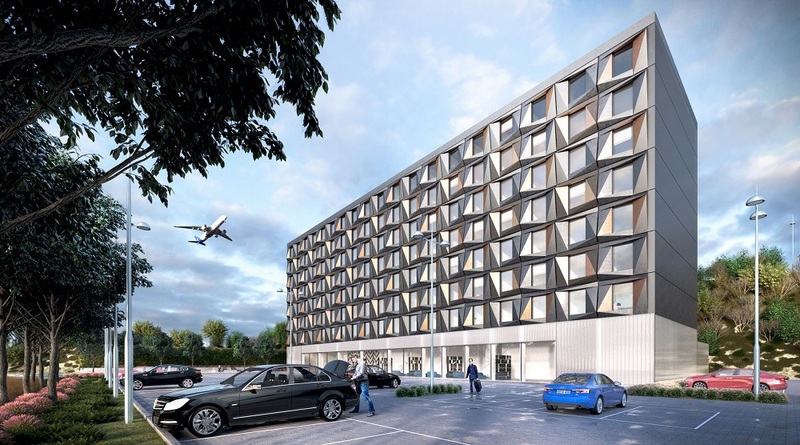 Located just 500m from Stansted Airport and a short walk from the new Stansted Arrivals building launching in 2020, Radisson Blu Hotel London Stansted blends sophisticated design within its newly refurbished modern meeting facilities. 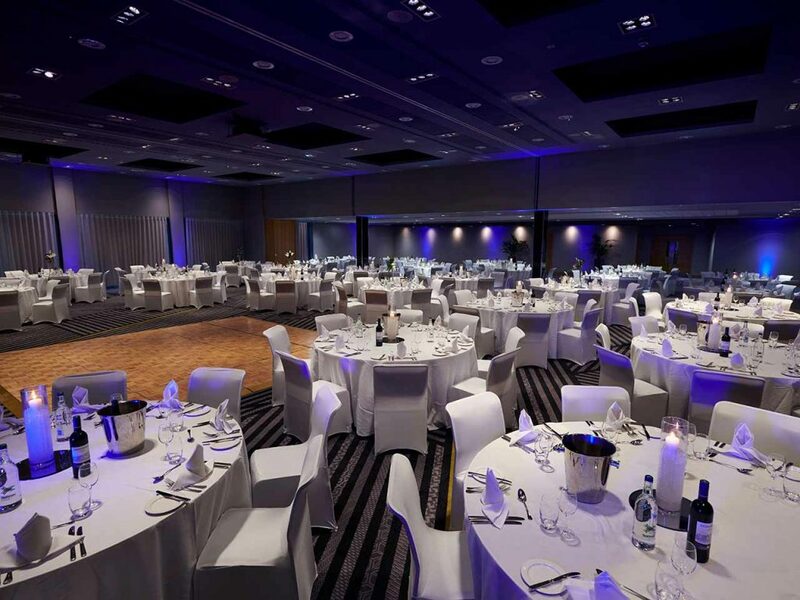 Following a £660k investment in the meetings & events facilities as part of a wider £6 million project, the hotel is now home to the largest meeting and event space in the area. 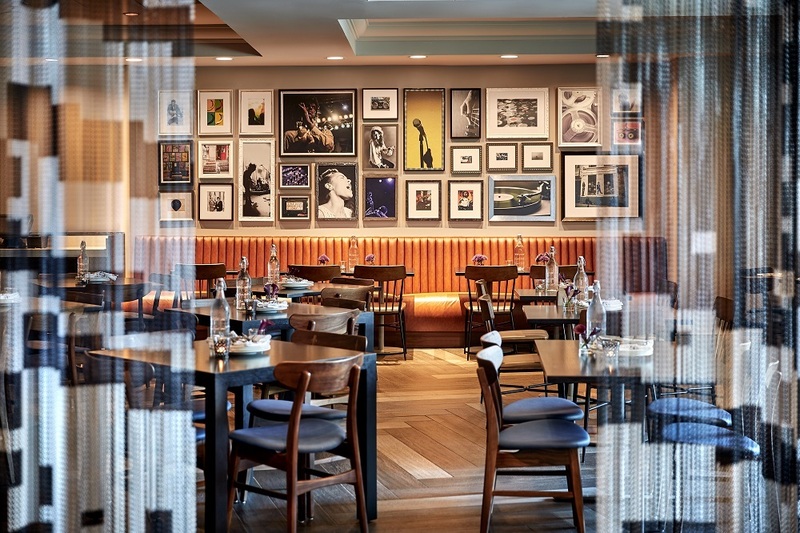 Interior Design firm Trevillion were appointed to create a contemporary interior solution to meet the high demands of today’s corporate clientele. 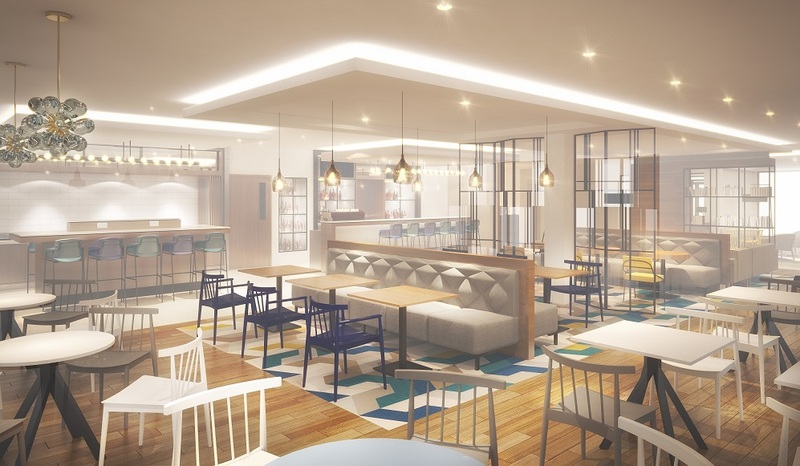 “Our scheme delivers a crisp colour palate, integrating “lifestyle” breakout facilities all conducive to today’s business community,” says Frances Blackham, design director at Trevillion. 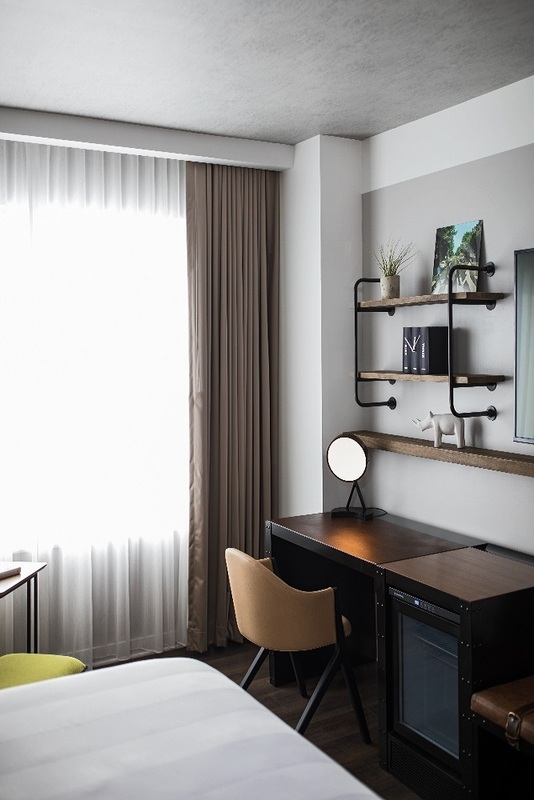 “The simple furnishings and detailing is embellished with art inspired by the hotels identity as part of the London Stansted environment,” added Blackham. 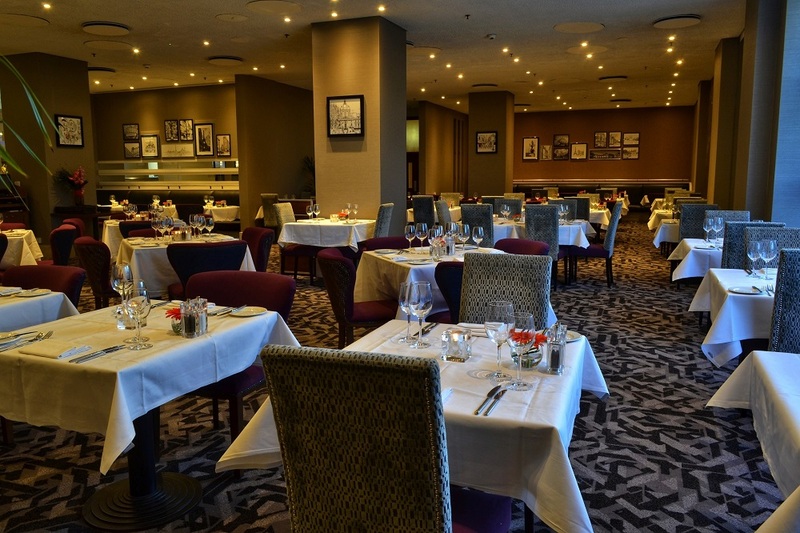 Modifications have been made to the main ballroom space known as the Essex Suite, increasing its capacity to 350 people for dinner and 600 for theatre style presentations. 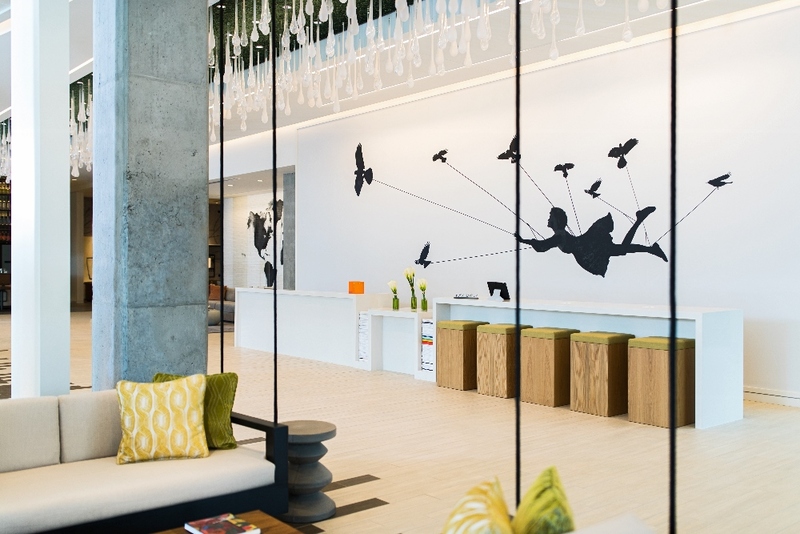 In addition, there are now two new spaces dedicated to meeting breaks, offering fully furnished networking spaces. 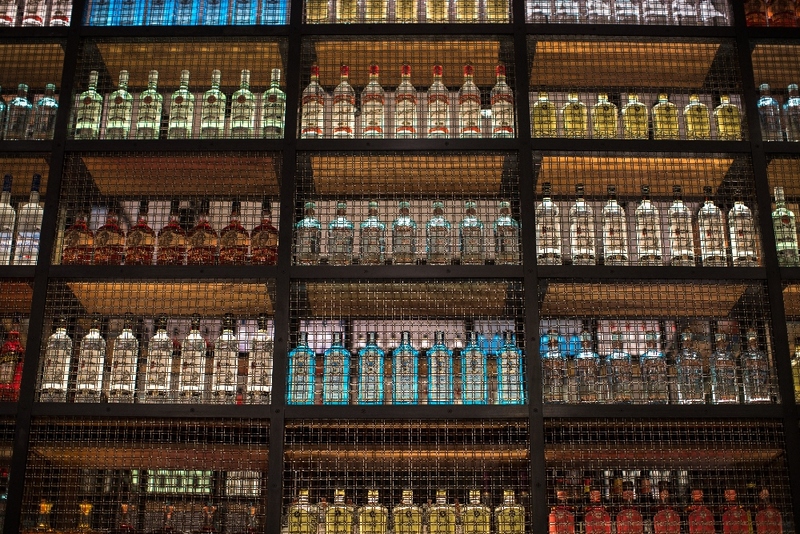 A retractable wall and mobile bar allow convenient flexibility in the standard meetings rooms and rooms may be configured dependent on the client’s needs and meeting specifications. All meeting rooms have been upgraded with high quality wireless internet and new tables and chairs. The larger meeting rooms also feature advanced Barco Clickshare systems. With a focus on allowing natural light to enter the space, the spacious and intelligent meeting rooms are the ideal location for business meetings and even themed leisure events. The now sold out Hotel Summit takes place on June 4 to 5, 2018. 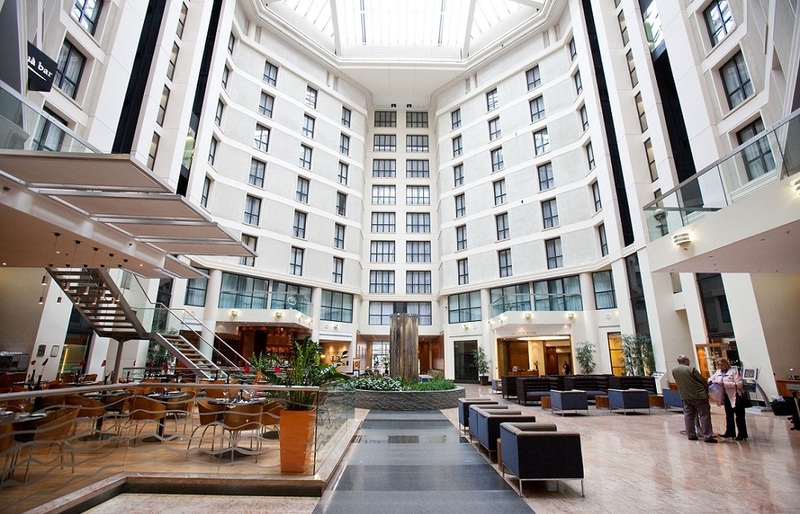 If you are a hotelier and would like to attend the 20th anniversary of the Hotel Summit, there are still limited spaces available on first serve basis. 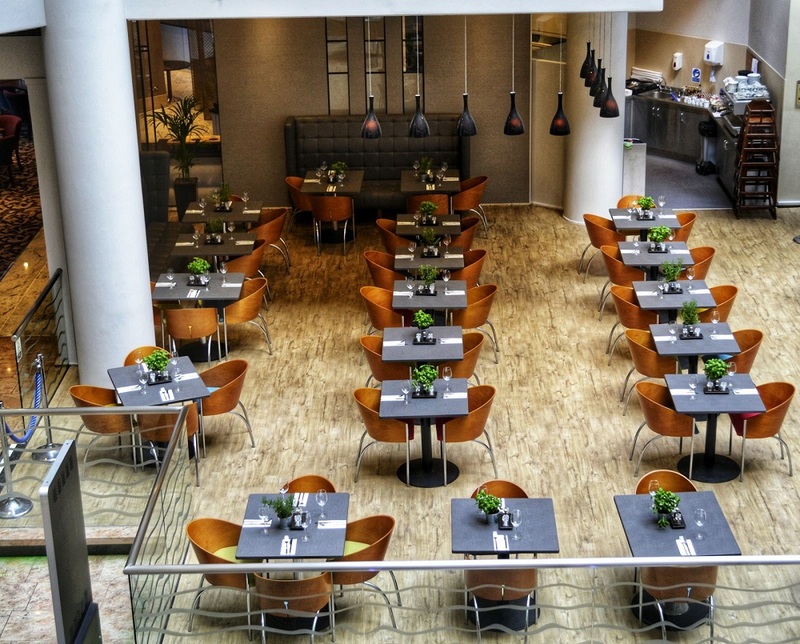 Luxury airport hotel Sofitel London Gatwick has undergone an extensive refurbishment of all its restaurants and bars. 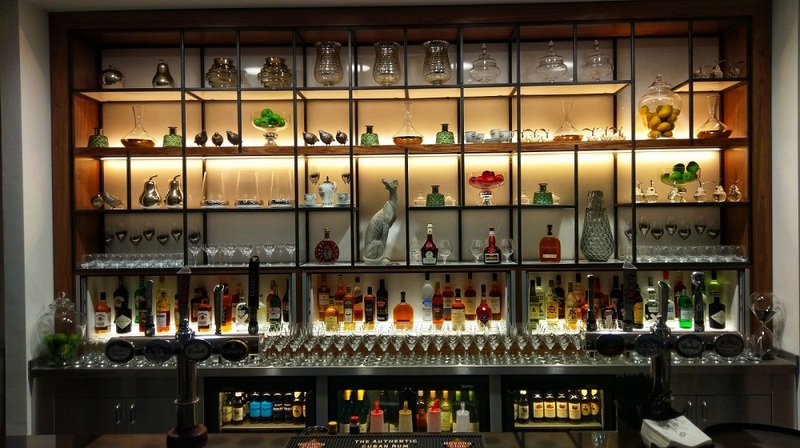 The work, which cost just shy of £1 million, marks the completion of the first phase of a larger refurbishment project at the hotel. 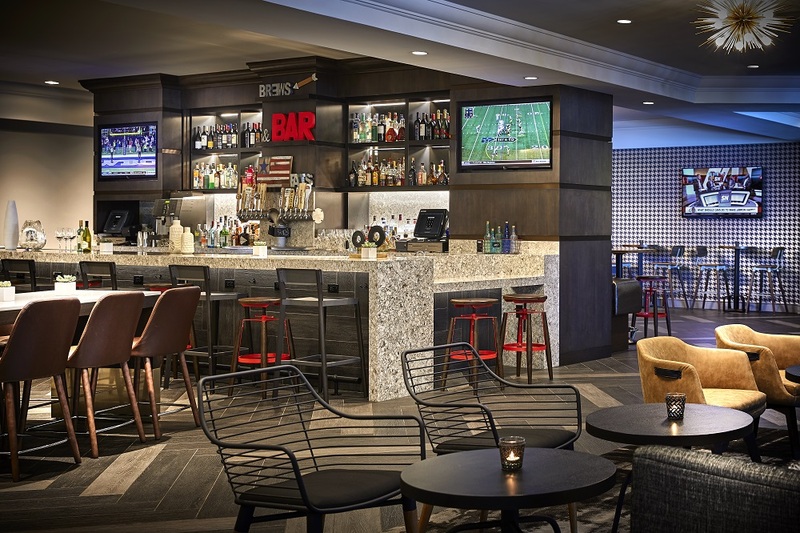 Twenty Four Seven Hotels has announced the addition of DoubleTree by Hilton LAX – El Segundo to its management portfolio. 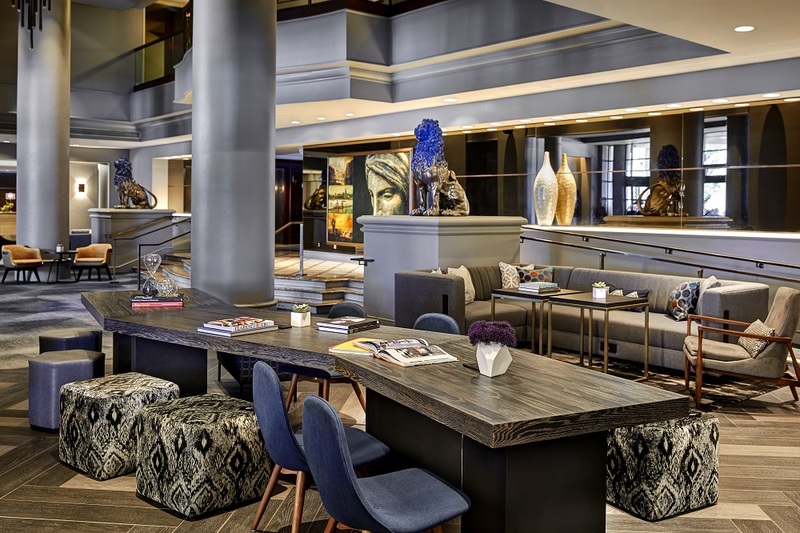 The LAX hotel is the first of four new management contracts in the LA area in 2017. Twenty Four Seven Hotels played a pivotal role in the highly complex transaction providing guidance to the buyer on the transactional side with sourcing, underwriting and acquiring the hotel, and on the capitalisation side by assisting in the structuring of new mezzanine financing in conjunction with assumption of a senior CMBS loan. 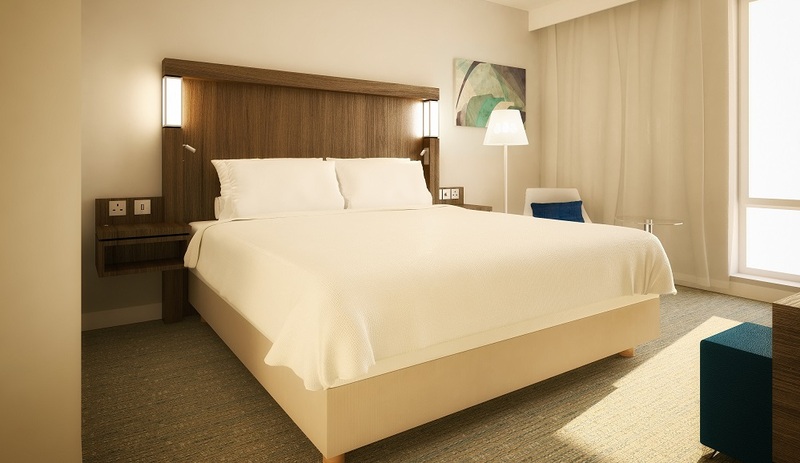 DoubleTree by Hilton Hotel LAX is a 216-room property and the only full-service hotel within El Segundo, just minutes from Los Angeles International Airport (LAX). Recognised as the aerospace capital of the world, the community of El Segundo is home to many of the world’s most influential Fortune 500 companies. 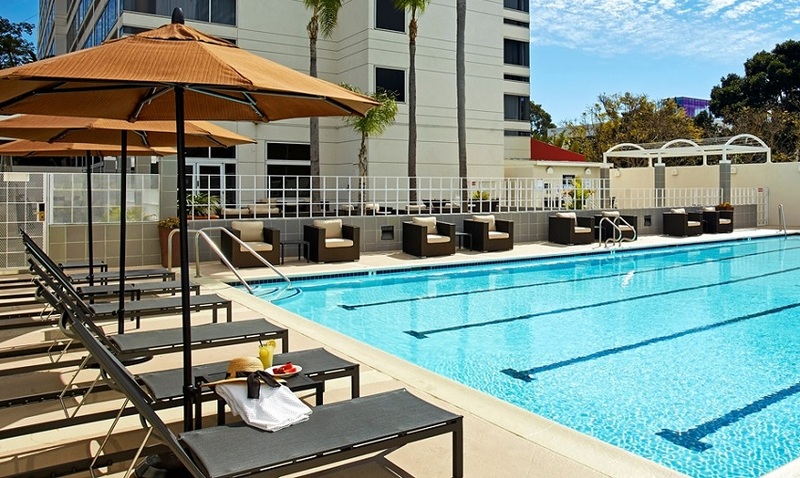 Twenty Four Seven Hotels is based in Newport Beach and has also assumed management of the hotel. 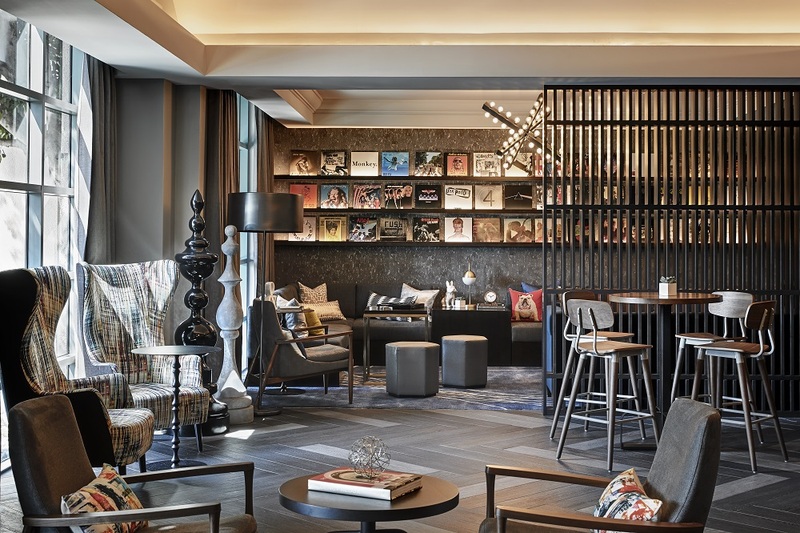 Catering to both business and leisure travelers, the seven-story DoubleTree by Hilton LAX is ideally situated in El Segundo, a hotbed for industry and innovation with the famed Silicon Beach next door. 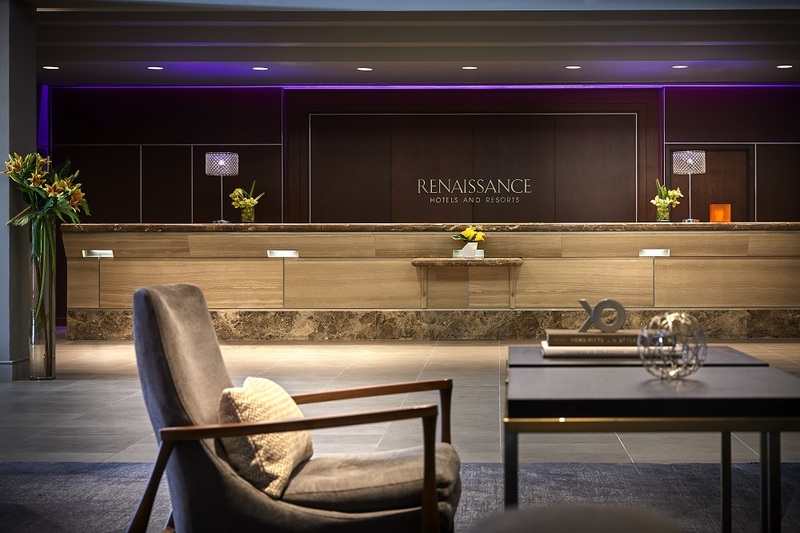 The hotel underwent renovations in 2016 that consisted of a complete reconfiguration and enhancement of first-floor public areas and guestroom upgrades. 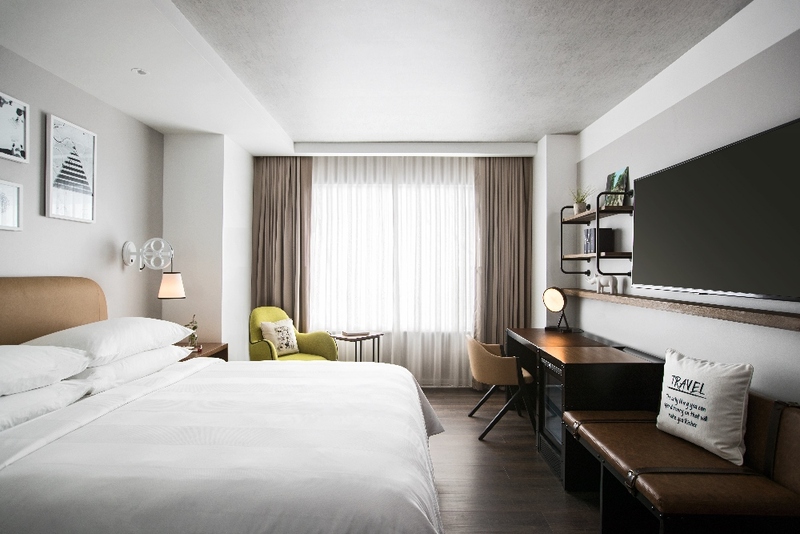 The design refresh of the remaining six floors of guestrooms and a brand-new pool deck will complete the transformation in early 2018, along with tech upgrades including Whistle, a guest-oriented text messaging system. 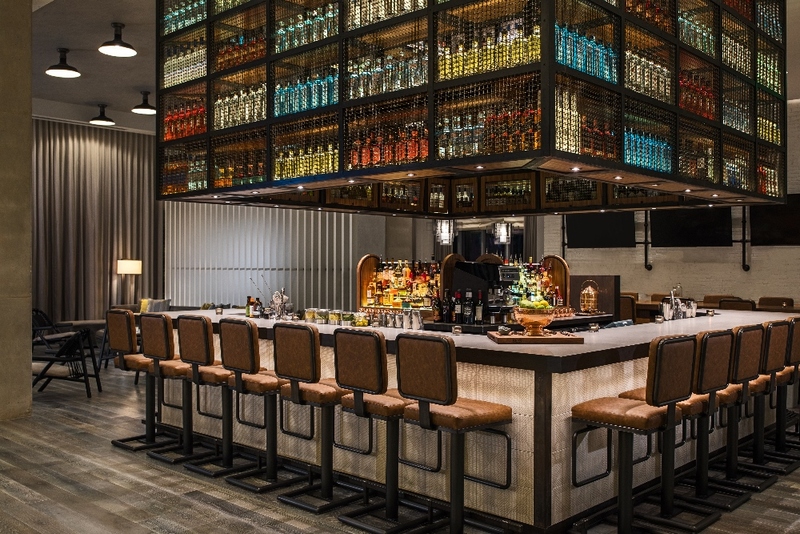 Marriott International has announced the addition of Courtyard Glasgow Airport to its portfolio in Scotland. 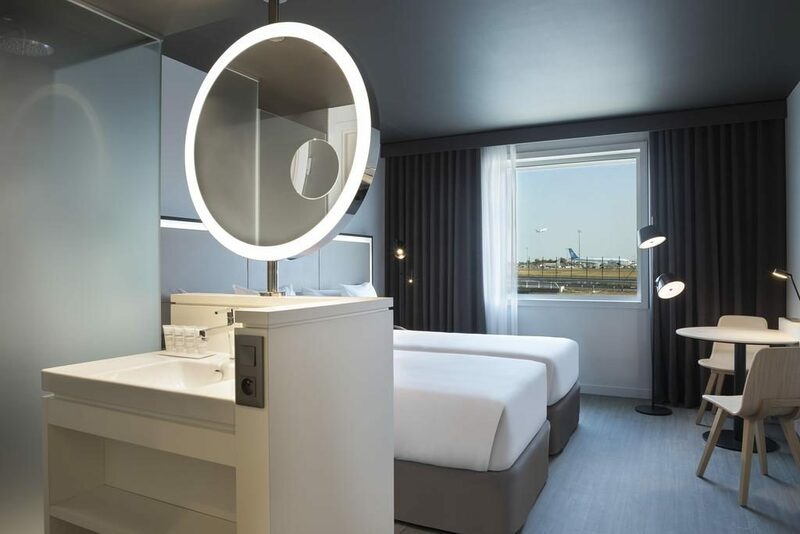 Courtyard Glasgow Airport underwent a multi-million pound refurbishment before joining Courtyard by Marriott, marking the brand’s debut in the city. 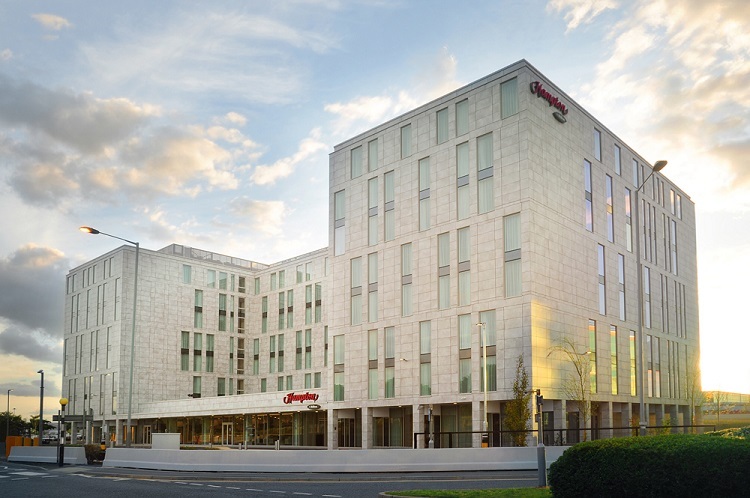 Formerly Ramada Glasgow Airport Hotel, the hotel is conveniently situated on Glasgow Airport’s doorstep, and a 15 minutes’ drive from the city centre. 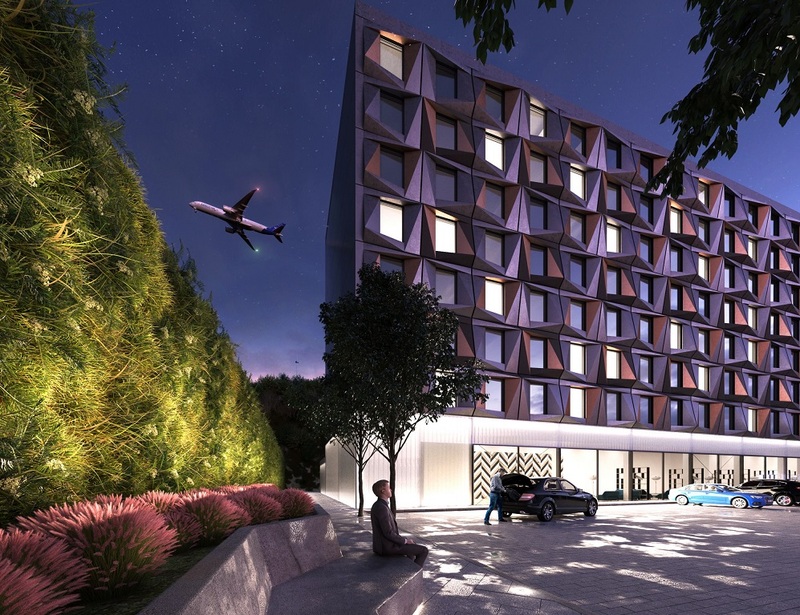 The Steigenberger Hotel Group has opened its second hotel in Turkey – the Steigenberger Airport Hotel Istanbul. 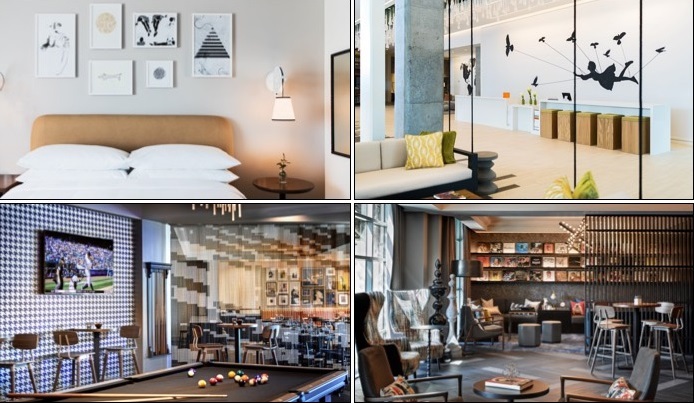 “We are proud to open our second hotel in Turkey and to expand our international portfolio further. 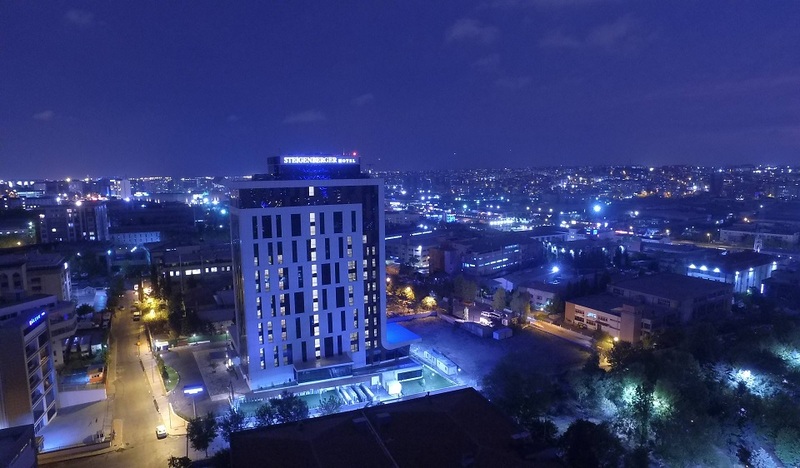 Our guests will enjoy Turkish hospitality meeting German standards in one of the most pulsating cities of the world,” said Puneet Chhatwal, CEO of the Steigenberger Hotel Group. 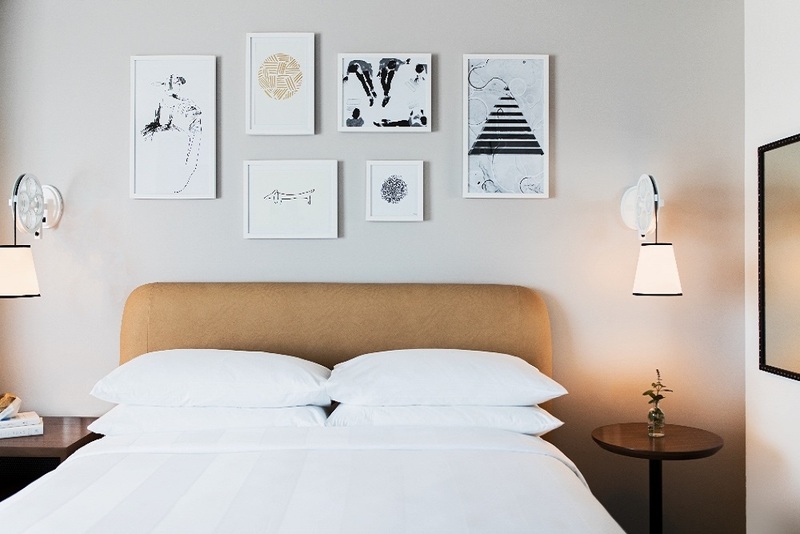 All 209 guest rooms feature both innovative design elements as well as flexible workspaces. 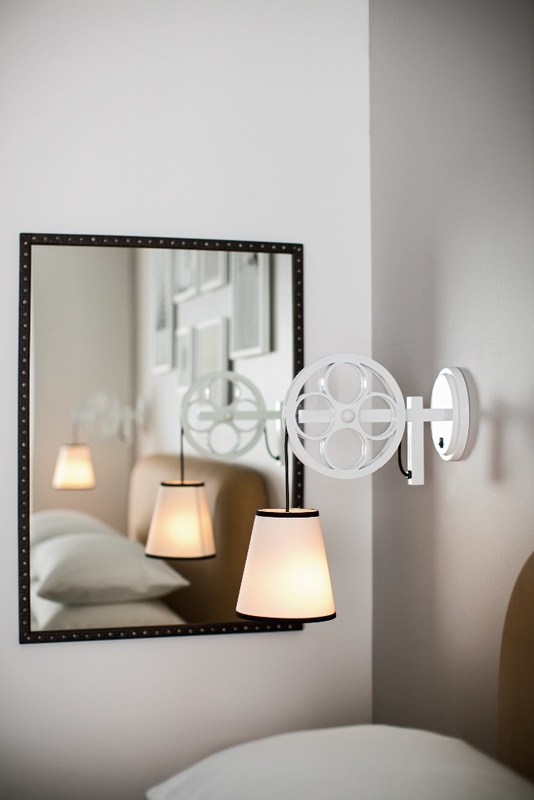 All guests have free Wi-Fi access, and rooms are equipped with LCD flat screens. 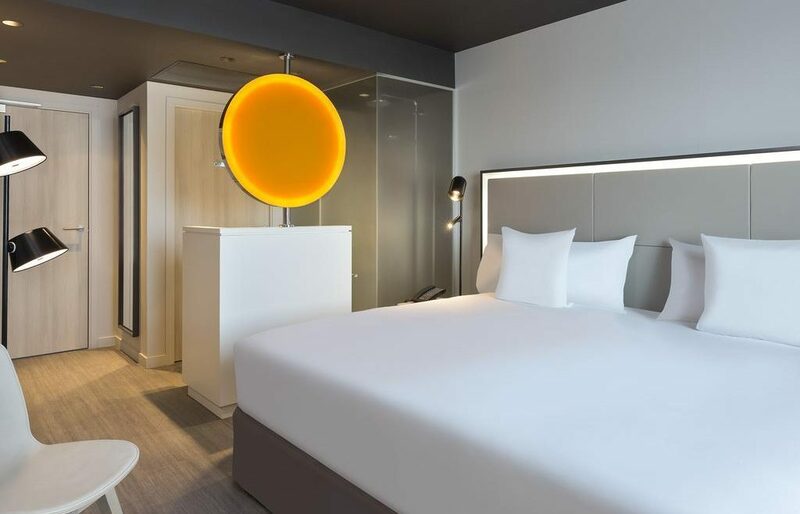 The hotel also houses a modern health and beauty spa centre along with a spacious gym with the latest exercise equipment, a Turkish bath, a steam room, a sauna, a jacuzzi and an indoor swimming pool. 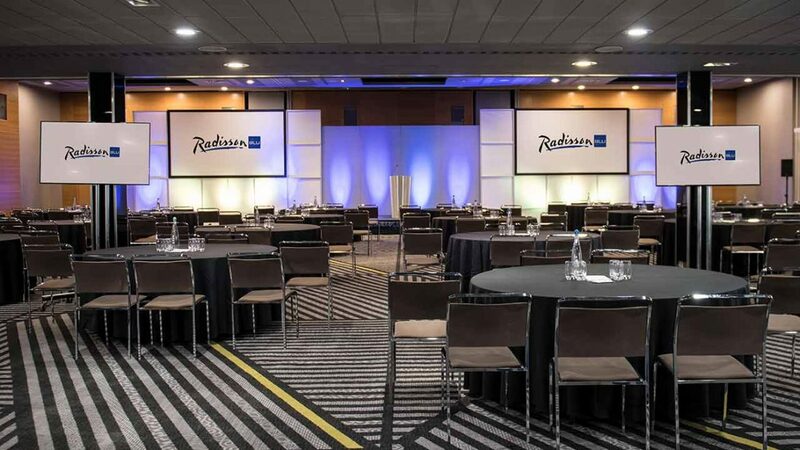 For conferences or meetings, the hotel offers an 860 square metre pillar-free Grand Ballroom and three additional meeting rooms.